When it comes to working out, energy is one thing that is easy to work out of your body. I have so much trouble keeping my focus and energy when I am working out so I tend to stop before I have had my full workout. 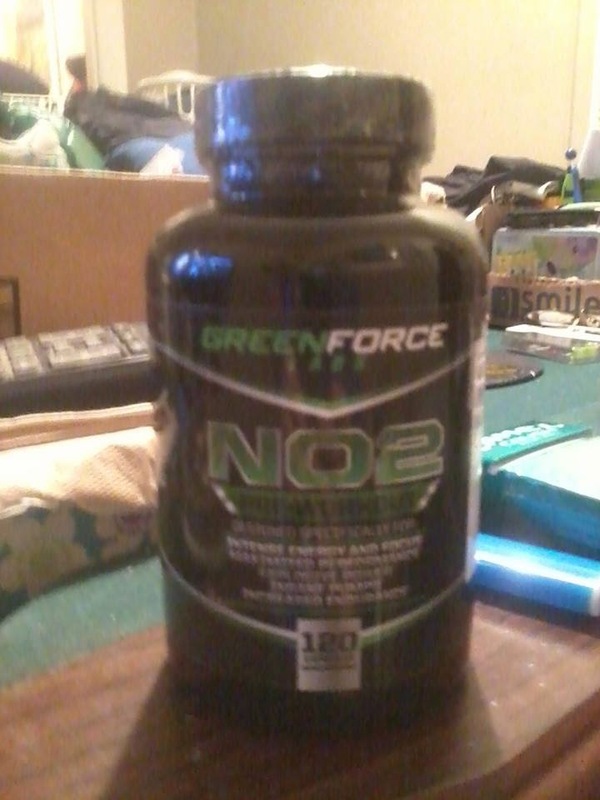 After trying N02 from Greenforce Labs though, I was able to get through a full workout and I could have kept going if my body wasn't hurting so badly. The bottle comes with a huge amount of pills, 120 to be exact. It says to take 4 pills prior to workout. No more then that in one day. So this is a 30 day supply. Make sure you take these with a large amount of water. They are pretty big but not too big to swallow them down. The smell is almost non existant and will not affect you taking them. Before my workout, I swallowed them done and then waited for a little bit since I had to use so much water with them. Within half an hour, I was focused and had the energy needed to go on with my workout. 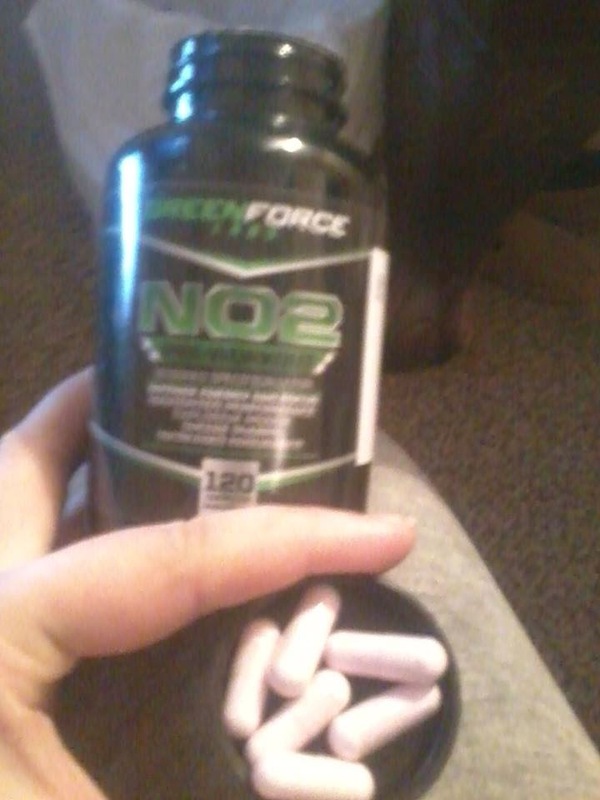 I only use these on the days that I am going to work out so they should last about 2 months for me. The bottle says to not se it for more then 8 weeks so that makes the amount pretty perfect for me. It comes with a 100% money back guarantee, so if it doesn't do what it claims to do, you can get your money back with no questions asked. The formula is FDA approved so it is perfectly safe. It is not intended for people under 18 or for those who are pregnant or nursing. Check out more about this product, what others think of it, and buy some for yourself by checking out these conveinent links. http://www.amazon.com/gp/product/B00QJKZU9Q/ref=oh_aui_detailpage_o03_s00?ie=UTF8&psc=1 and on Facebook https://www.facebook.com/pages/GreenForce-Labs/720535054709377. I received this for free in exchange for my honest opinion. Even though it was free, I would never say good things about a product that I didn't like or that didn't work for me.